As well as releasing some outstanding music this year, Ed Sheeran closed Glastonbury on the Pyramid Stage. He has had a remarkable career so far and I’m sure he will release a lot more music that is well-suited to weddings in the future. Christina Perri’s A Thousand Years is the most popular wedding song. I had to have this in the list, as it is by far and away the most requested wedding song since I started my career as a wedding singer. I have performed this many times for brides walking down the aisle, and it is a very popular first dance option too. It is a track that is beautiful in its simplicity, and works every time. 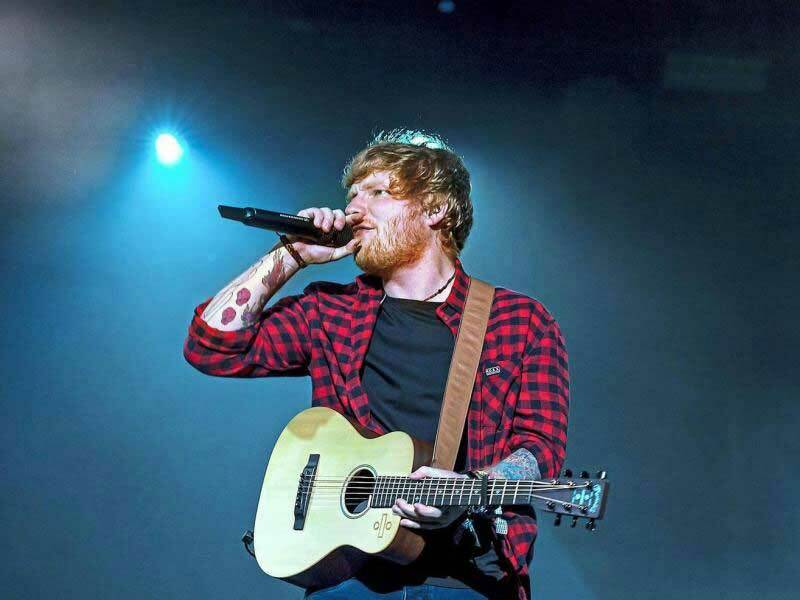 Ed’s massive number one hit Shape Of You has got crowds dancing all over Essex, Herts, Suffolk, London and the rest of the UK. The original is electronic, but wedding guests always appreciate a stripped back acoustic version performed live on guitar. This has featured in my set throughout the year and is always a winner, especially as the day progresses and wedding guests get right into the party spirit. 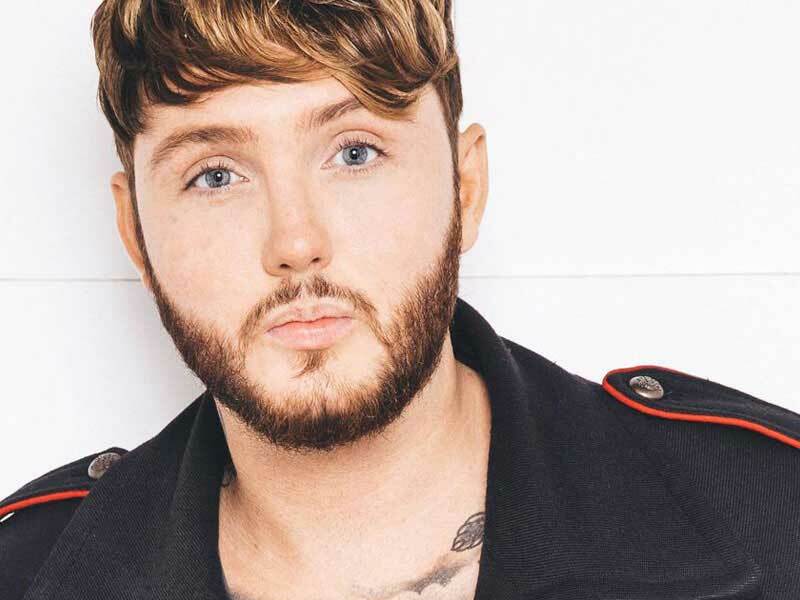 James Arthur had a bit of quiet spell since he won the X Factor in 2012. Then late in 2016 he came out with Say You Won’t Let Go, an instant classic that has been part of my set ever since. It’s a singalong with some nice sentimental lyrics, and goes down really well at any part of the day, especially during the ceremony. Several couples have chosen it as their first dance too. 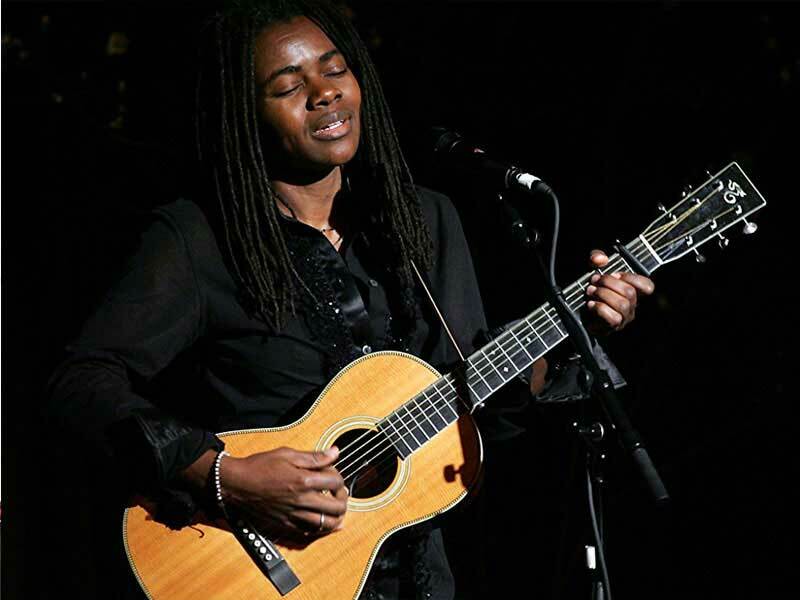 Tracy Chapman’s Fast Car is one of the finest songs ever written in my opinion, and when Jonas Blue came out with his remix of the song in 2015, its popularity rose once more. The song was very often in my set even before Jonas’ version, but now it has had a revival. It has an instantly recognisable guitar riff, and a great chorus that crowds can’t help but sing along to. Written by Ed Sheeran for his girlfriend, Perfect is quite literally a perfect example of a wedding song! I have sung this on many occasions, especially for brides walking down the aisle, during the signing of the register in the wedding ceremony, and the first dance. Whenever Ed releases new music you know that it is going to suit a wedding very well, as it has the ideal intimate acoustic feel. He has also just released a duet version of this with Beyonce, and an orchestral version with Andrea Bocelli – there’s no stopping the man! Since I started as a wedding singer, Ed Sheeran requests are constant, and deservedly so. He’s a great writer and Perfect is another in a long line of hits. I’m sure he will put out plenty more great songs in the years ahead. Jonas Blue did a nice version of Fast Car, but you cannot beat Tracy Chapman’s original in my opinion. It is also worth mentioning two former champion wedding songs – Thinking Out Loud by Ed Sheeran and All Of Me by John Legend. These two tracks are timeless and are still requested very often. Live acoustic versions stripped back and performed on acoustic guitar are a highlight of the day for wedding guests. It will be interesting to see which songs are popular next year. Contact me to discuss your special day and for advice in hiring an acoustic wedding singer in Essex, Hertfordshire, Suffolk, London and beyond. Overseas bookings are also possible. Read about a recent wedding I performed at on Lake Como, Italy. To view my full repertoire, click here. Remember that you can also request your favourite song for me to learn in advance, if I don’t already know it.